Away's store in NYC. Photo via Away on Twitter. 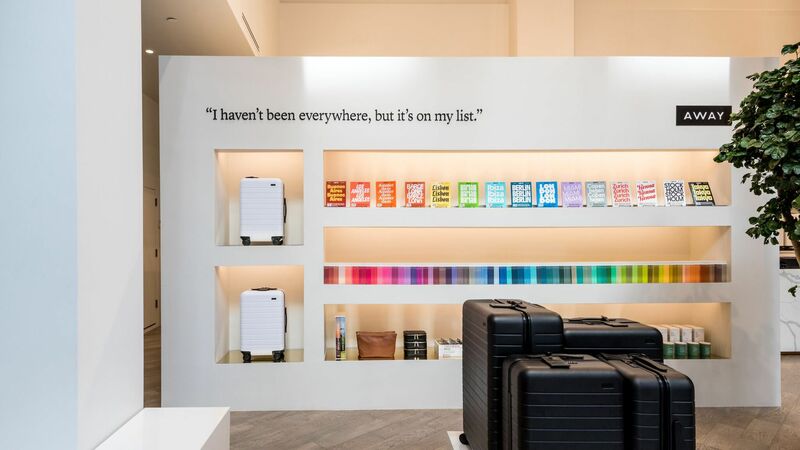 The big picture: New retailers are making sure millennials and Gen Zers have a reason to come into their stores — with state-of-the-art interior design as a backdrop to artsy Instagram posts.